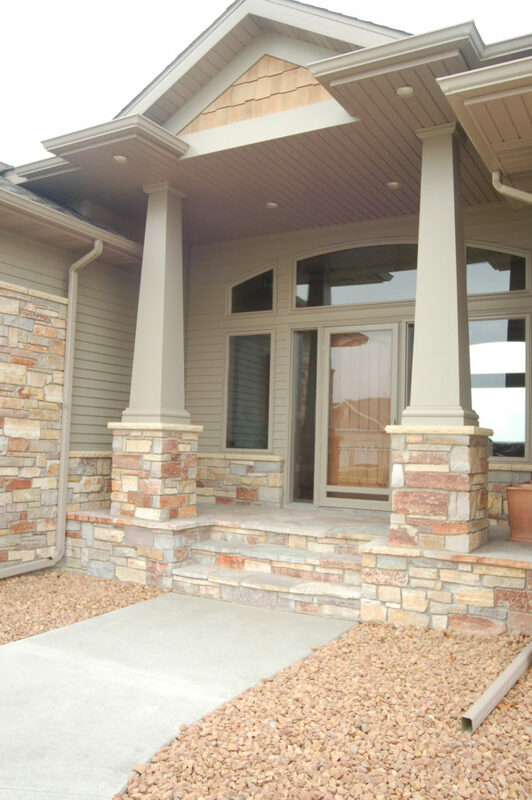 At Dietrich Homes, the most important foundation is a strong relationship with every new client. We’d be delighted to start building one with you. Contact us today!